The most flexible workflow automation software released a new feature that seamlessly connects multiple workflow processes and bridges the gap between different departments in an organization. Creating workflows should be intuitive and Cflow provides a simple visual workflow builder allowing any user to create processes without having to write a single line of code. 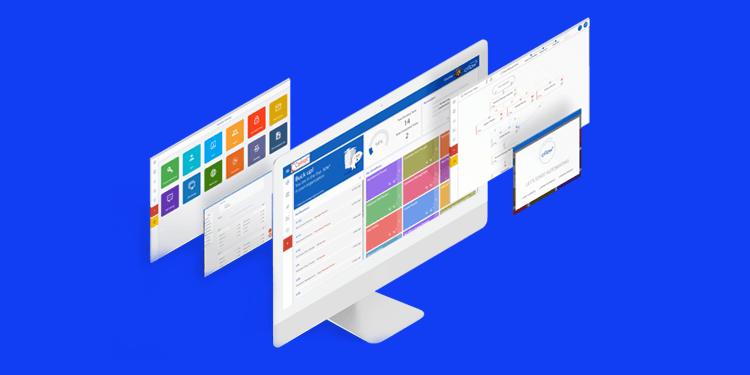 The workflow automation software allows a business to streamline their operations, bring their workforce onboard on a unified platform and ability to connect multiple workflow processes at the same time. The communication gap between different stakeholders in every organization can be completely removed. Users in different departments like the HR, IT, Admin, Finance and Operations can seamlessly work with each other to get vacation requests approved, purchase orders releases, invoices verified and payments are done on time. The latest Cflow feature speeds up workflow processes and helps establish coordination among employees. “With every release, we focus on adding features that would provide immediate and direct benefit to our customers so that they are more productive. With the ability to trigger multiple processes based on dynamic rules, Cflow has enabled organizations to be more innovative in imagining more comprehensive solutions,” said Bhaskar Krishnamoorthy, Founder and CEO of Cavintek, makers of Cflow. With Cflow, users will find it easier than ever to create workflow processes on demand. They can submit new workflow requests, receive email notifications every time a request is sent for approval and access their processes on different devices anytime and anywhere. 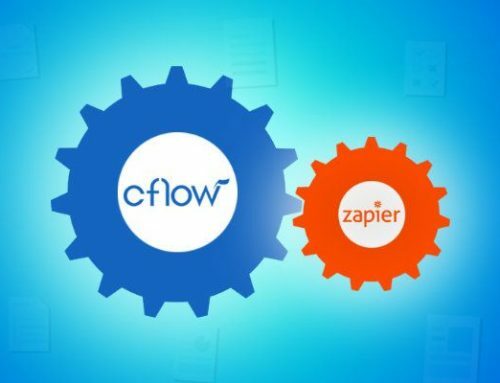 Along with the ability to connect multiple processes, Cflow also supports integration with thousands of third-party applications via Zapier. The workflow automation software seamlessly works with Google Apps, Slack and many other third-party applications. The feature makes it easier to integrate, import or export files while experiencing uninterrupted connectivity with major applications preferred by SMBs. Cflow is offered in different plans and a free version of the workflow automation tool is provided with limited features. Paid plans start at $5 per user per month which provides all the essential features to automate a business while medium and enterprise level customers can upgrade to higher plans with more bells and whistles. 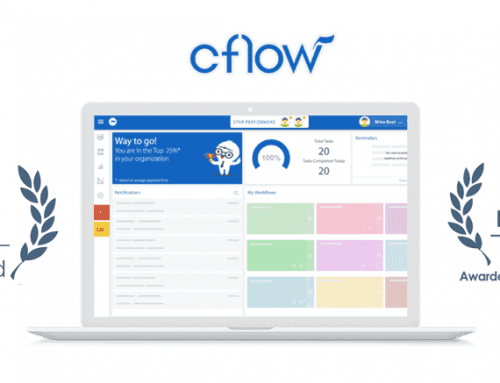 Cflow is a workflow automation software designed to provide small and medium businesses with the ability to streamline their business processes for better efficiency. The free version gives customers an overview of the intuitive workflow builder and limits to one workflow process while the $5 plan offers all features a small team requires to operate efficiently. Cflow is offered in four pricing plans and is continually updated with new and better features. Know more here. Cavintek is the parent company of Cflow and specializes in SaaS products. Cavintek focuses on two global SaaS products – Cflow and CavinHR. The talented team at Cavintek, with decades of experience building and evangelizing products, has come with innovative features and enhancements to dramatically improve business productivity. Cavintek has offices in Chennai, India, Walnut, USA, and Johannesburg, South Africa. To know more about Cavintek and its services, head to Cavintek.